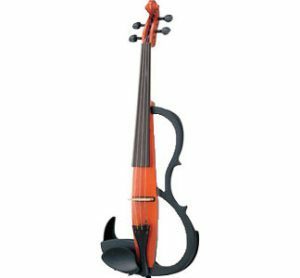 The Yamaha SVV200 Silent Electric Viola offers all the advantages of an electric instrument --- easy amplification without feedback, the use of effects, silent practice, etc. 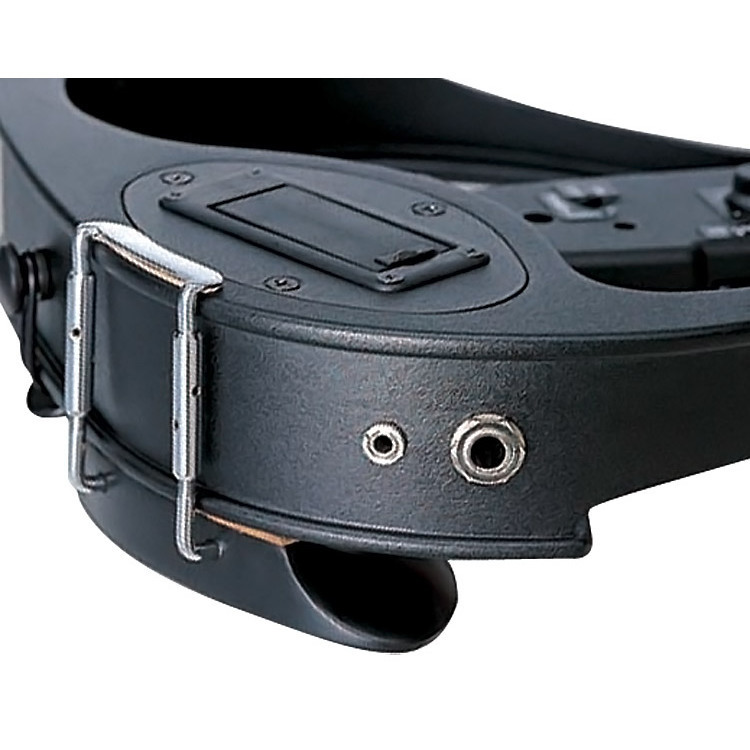 – while still feeling, playing and sounding similar to a high quality acoustic viola. 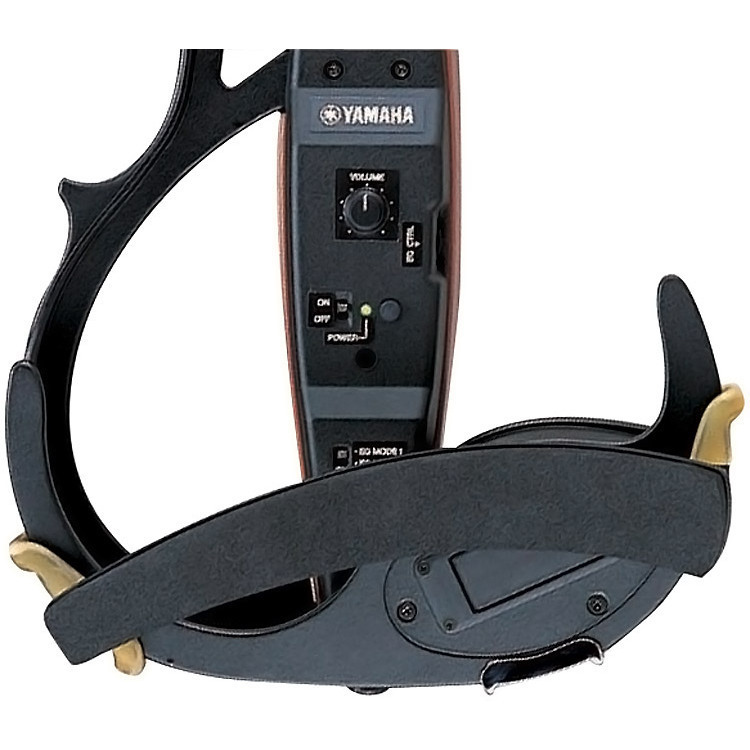 It is a perfect instrument for performances at concert halls, studios or outdoor stages. Contact us for current availability and pricing.